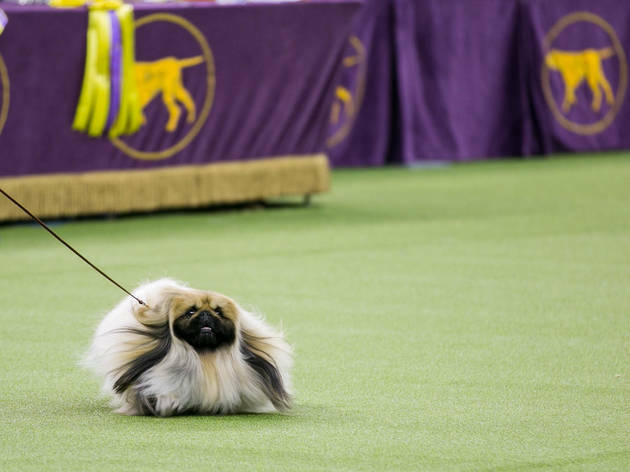 You’ll howl with joy at the Westminster Dog Show, at which hundreds of dog owners and all types of breeds (including brand-new ones) are primped and prepped to compete in agility challenges and for the highly coveted title of Best of Breed. 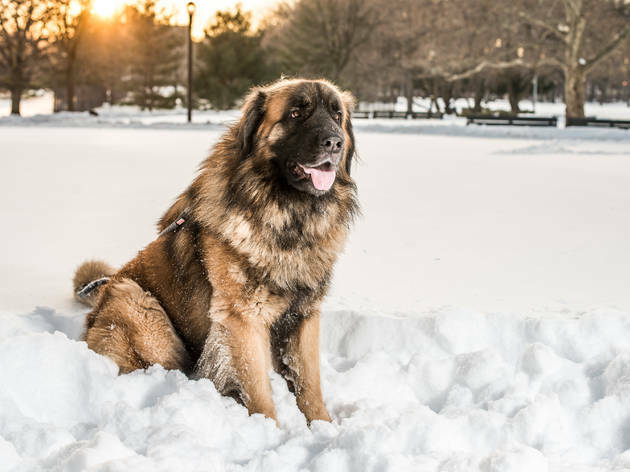 This is one of the best NYC events in February, where spectators can join in on the excitement (after they’ve visited some dog-friendly restaurants or pampered them at one of the best pet-friendly hotels). 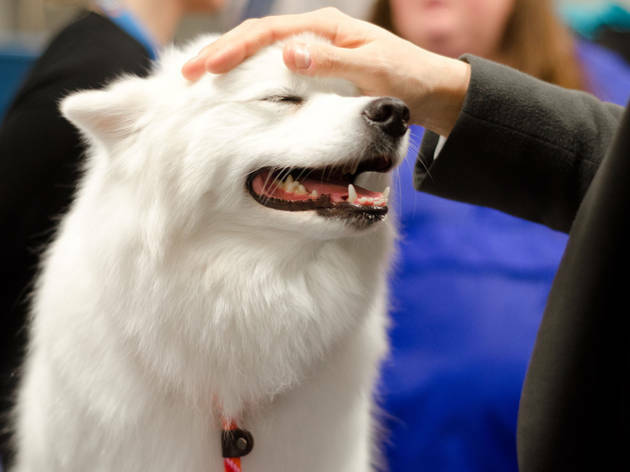 If you can’t get enough of these cute pooches, check out a few of the gorgeous dogs competing at Westminster this year, or check out adorable photos from past years. 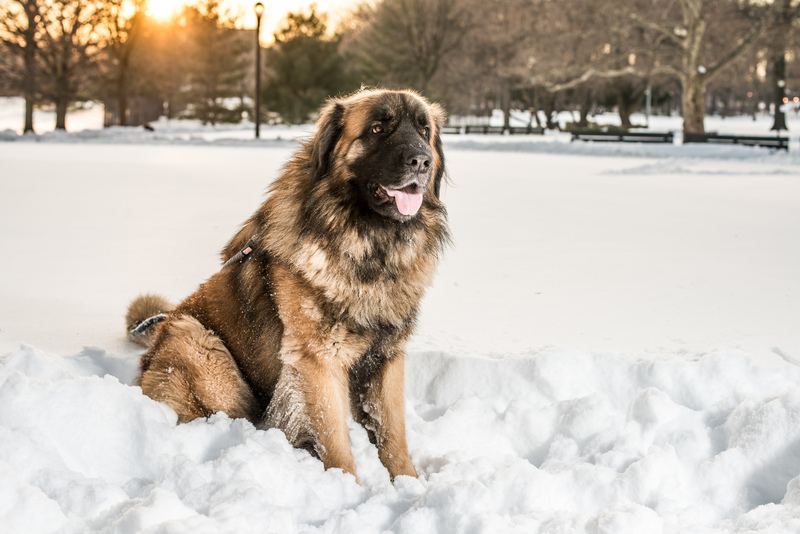 We just have one question for you: Who let the dogs out? 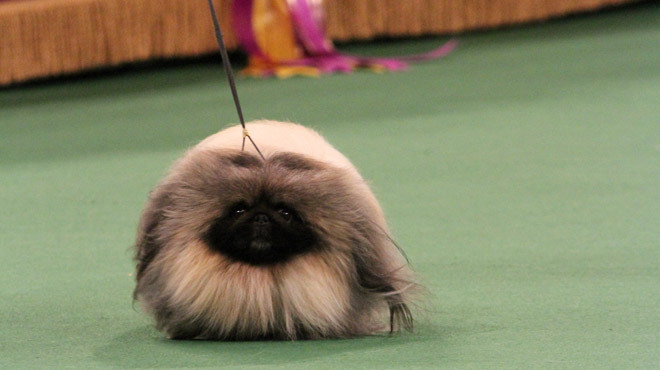 What is the Westminster Dog Show? 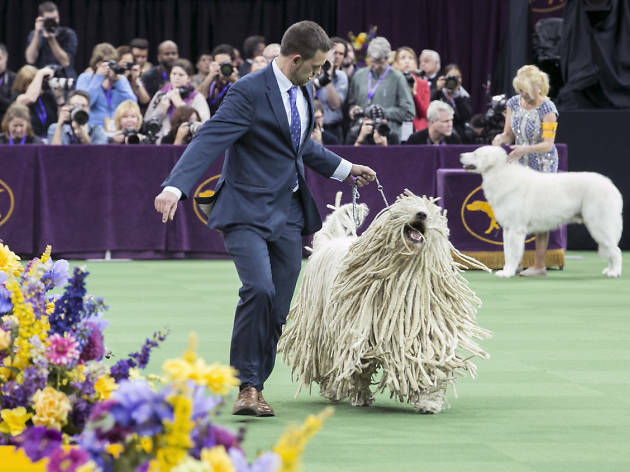 The Westminster Dog Show is a long-running competition for dogs, with several categories in agility training as well as Best in Breed. 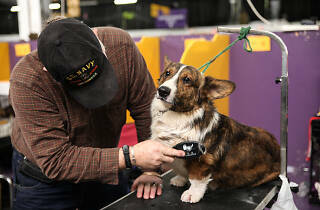 Spectators can watch the dogs compete as well as see them get primped for their show time backstage. 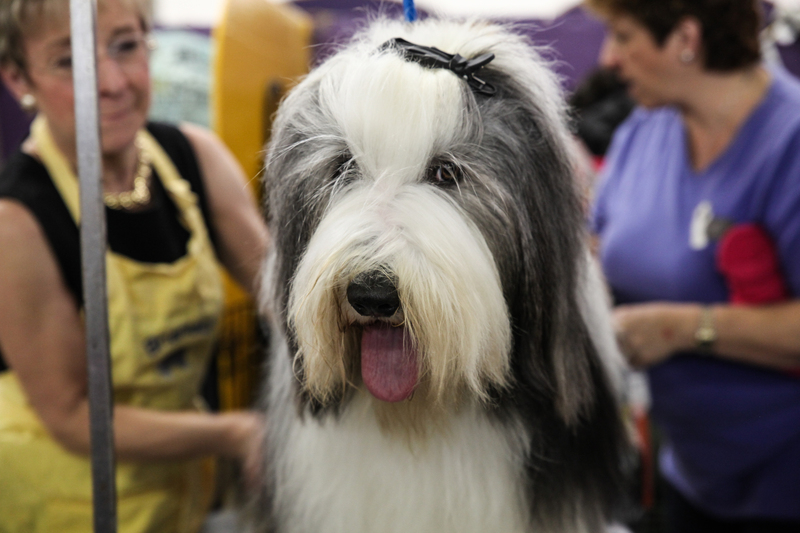 You may see some dog breeds you never have before! 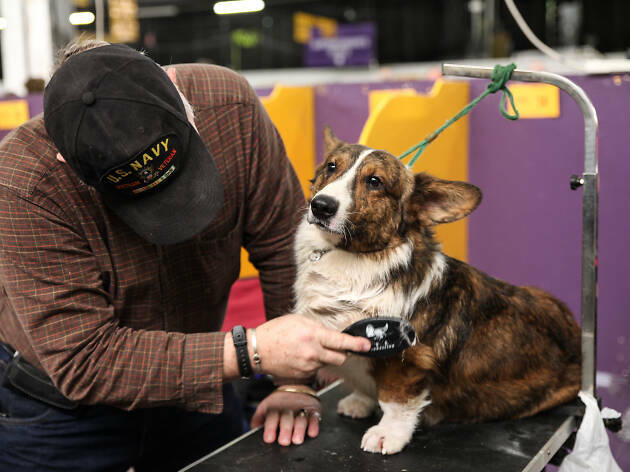 Owners of show dogs often spend many thousands of dollars on training and grooming. 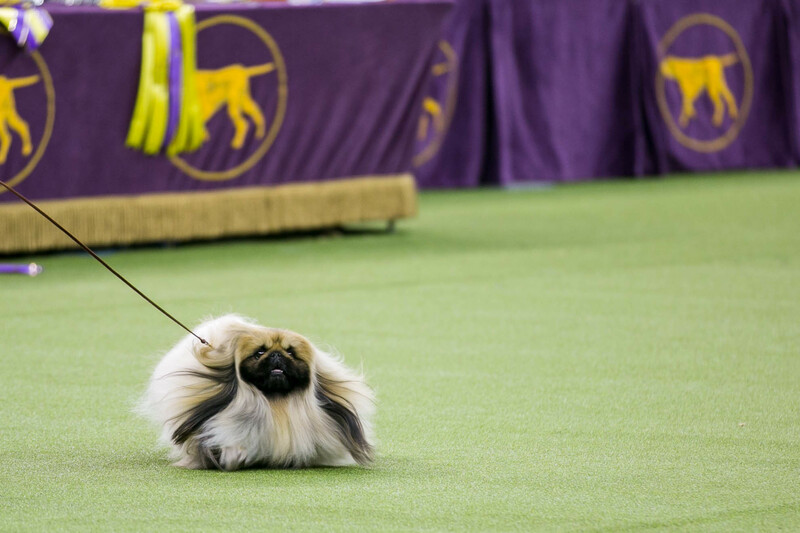 When is the Westminster Dog Show? 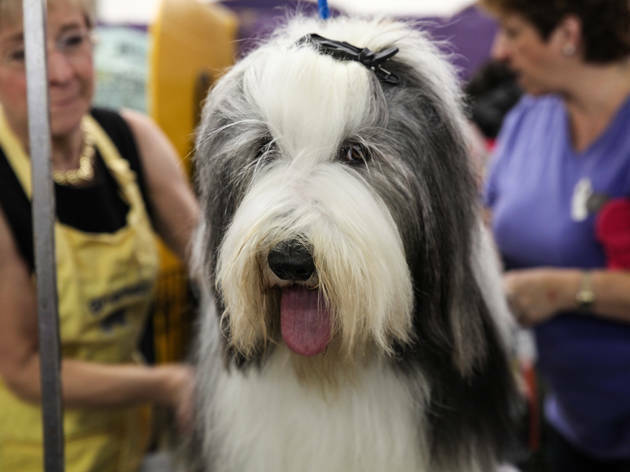 The Westminster Dog Show takes place on Monday, February 11 and Tuesday, February 12, 2019. 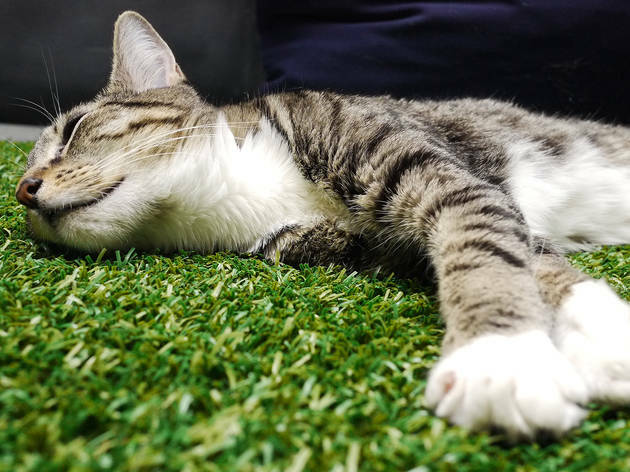 Daytime sessions take place at the Piers from 8am to 4:30pm and evening sessions are located at Madison Sqare Garden from 6pm to 11:30pm. 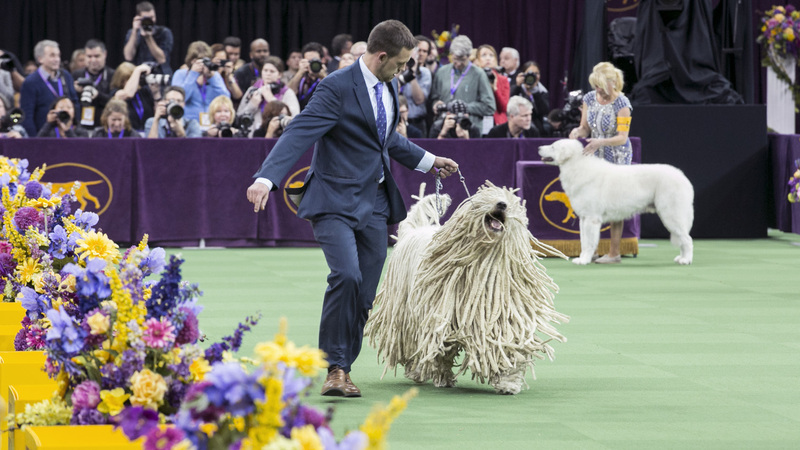 The Westminster Dog Show is located at Madison Square Garden and Piers 92/94. 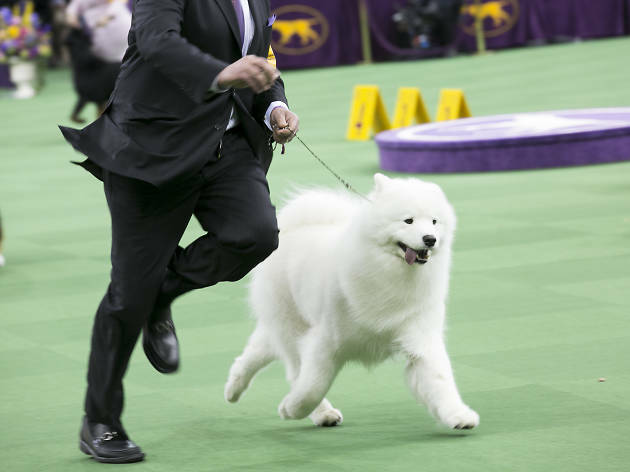 How do I get tickets to the Westminster Dog Show? 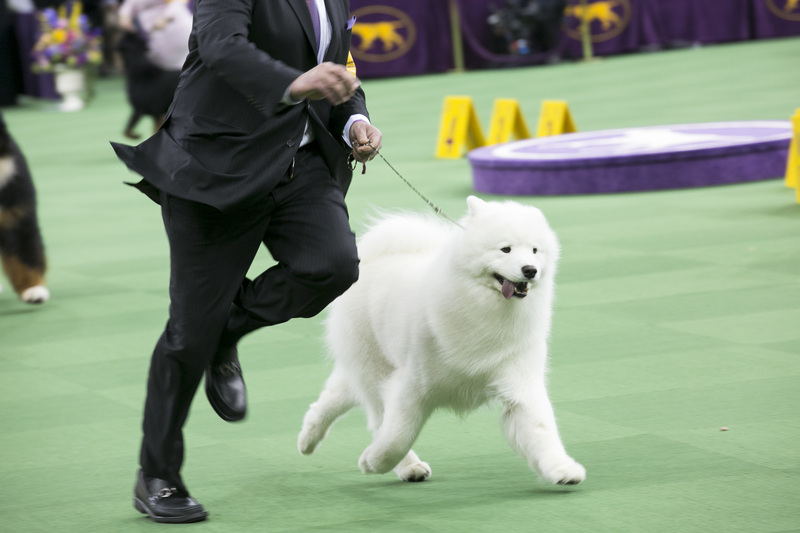 Tickets range from $10-$190 and can be purchased at the Westminster Kennel Club website or through Time Out. 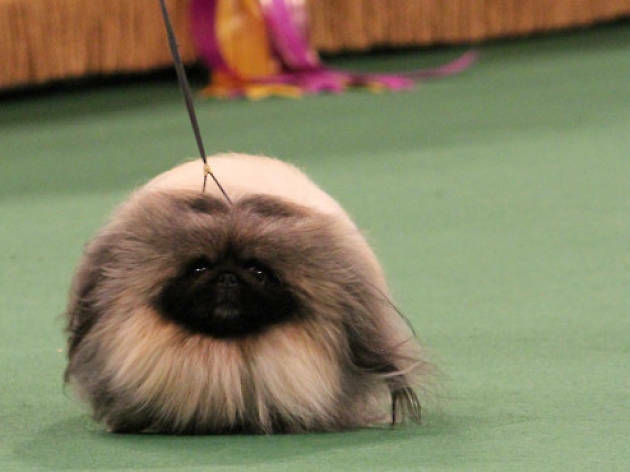 It's a ruff life for these Westminster Dog Show competitors. 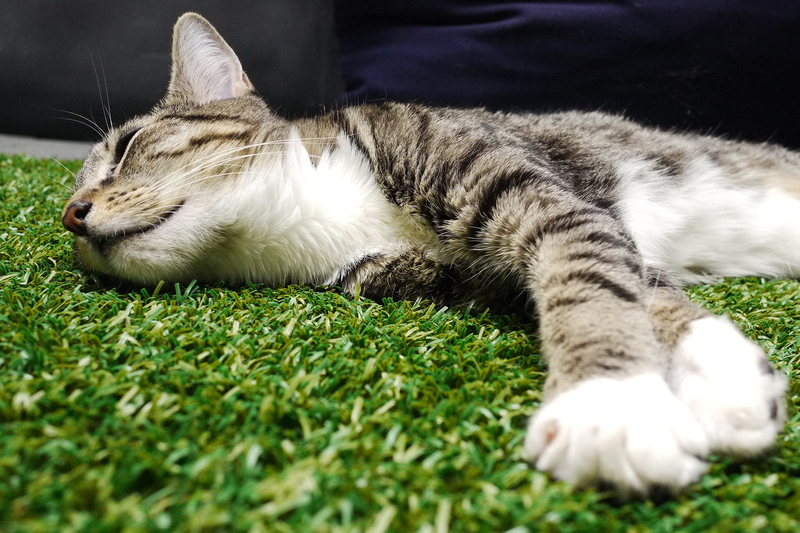 Cats will be included at the Westminster Kennel Club Dog Show! 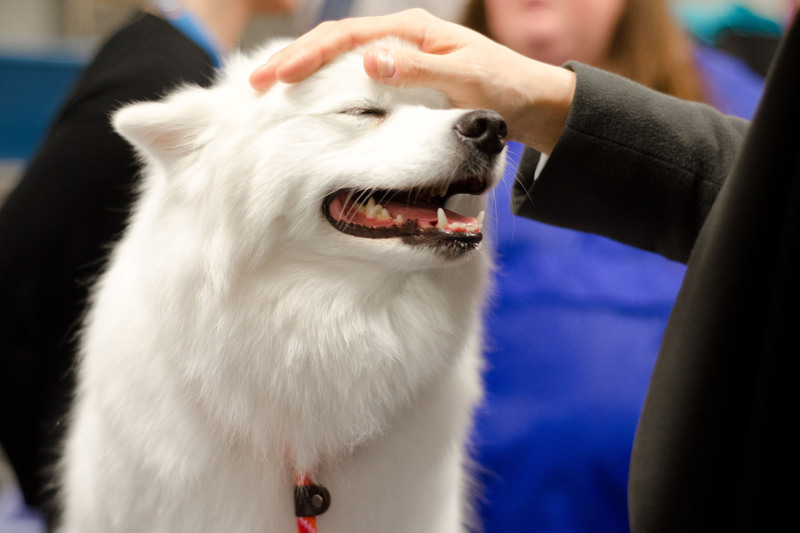 Meet some of the gorgeous dogs competing at Westminster!